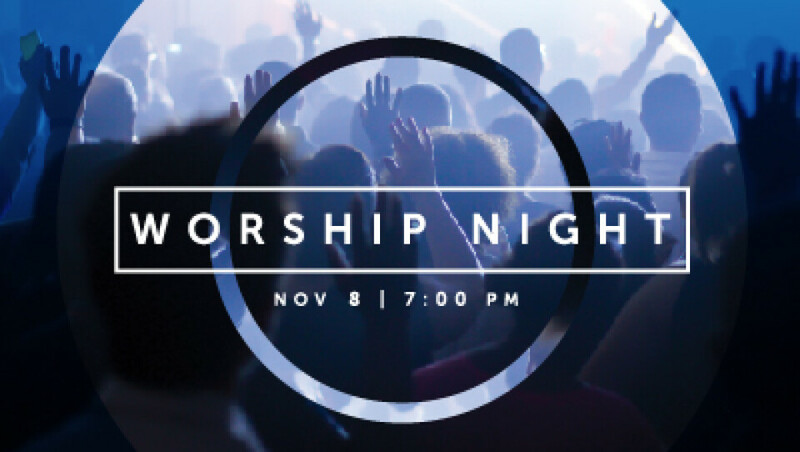 Central Worship is teaming up with Central College for an awesome night of worship! Everyone is welcome so invite your friends and family and join us. You won't want to miss this!